I love these Czech glass pearls. Gorgeous colors and I've picked my favorites to share with you! 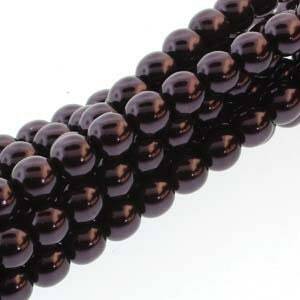 These are the perfect pearl beads for adding so much style to your kumihimo designs.